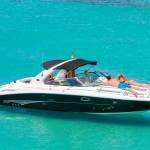 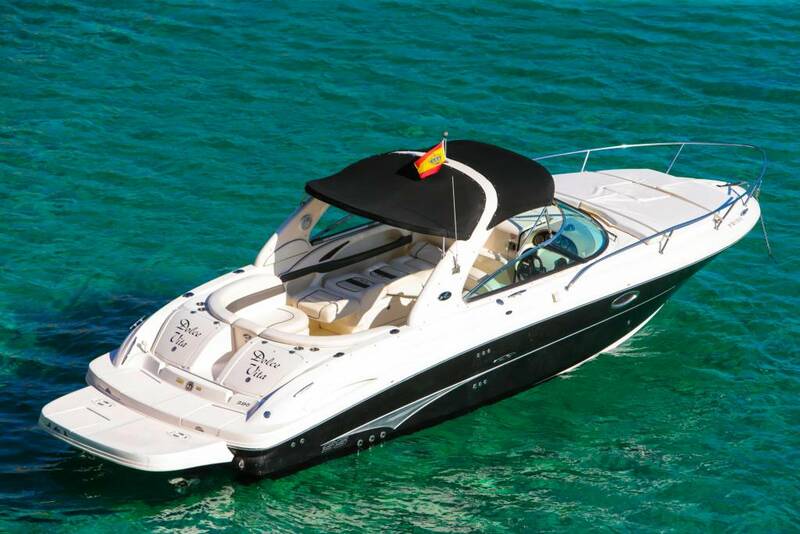 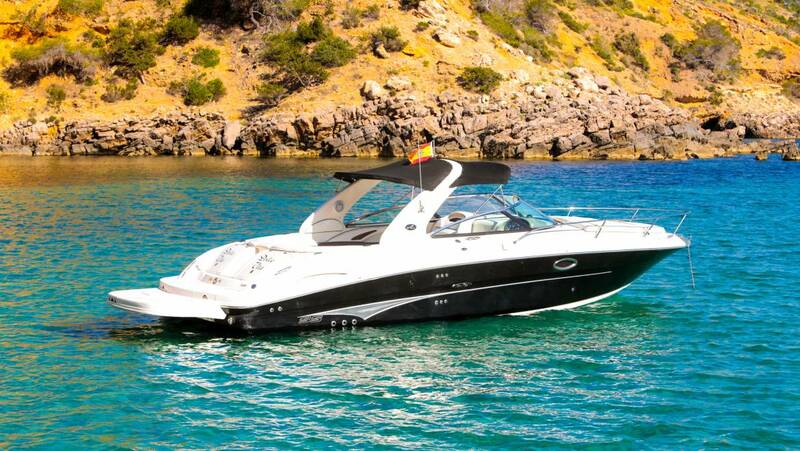 Sea Ray 295 SS – Boat and CO.
Boat 6 m long with capacity for 6 people thought to enjoy the sea at full speed. 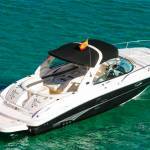 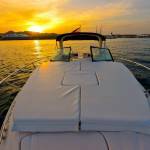 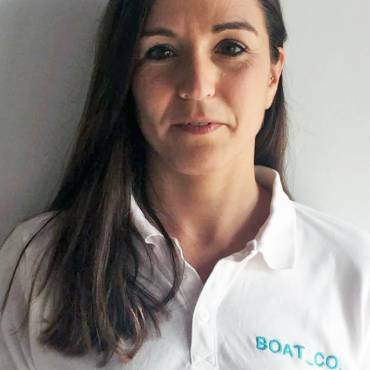 This boat offers comfort and maneuverability, providing a safe and comfortable navigation. 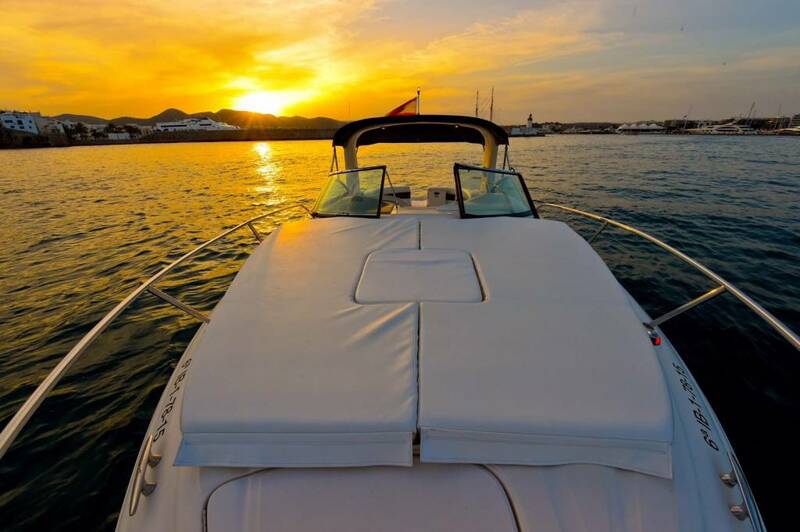 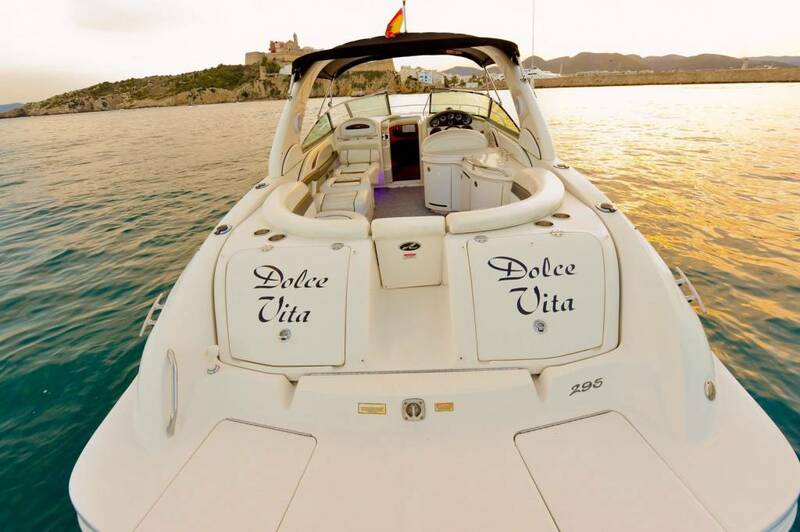 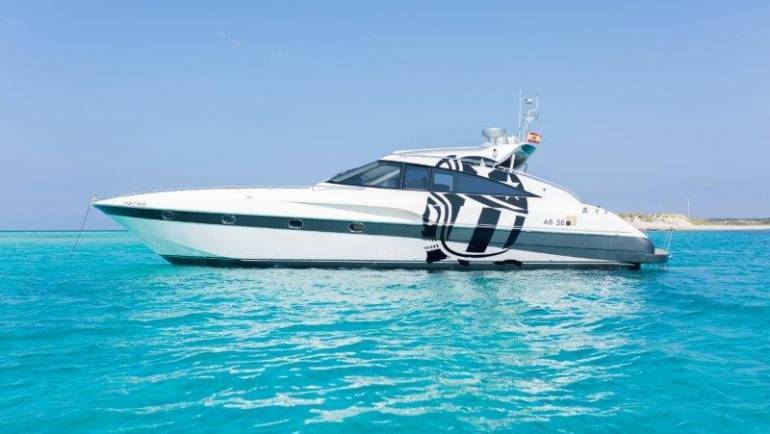 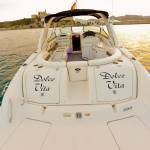 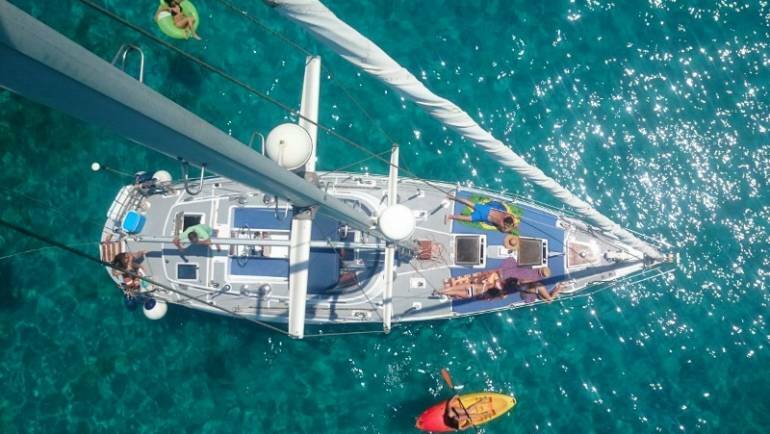 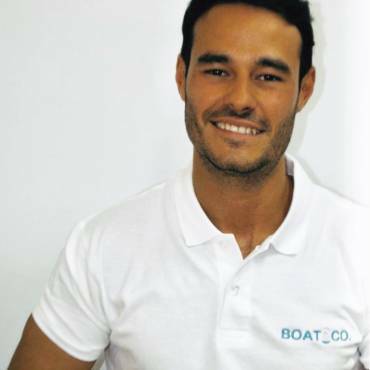 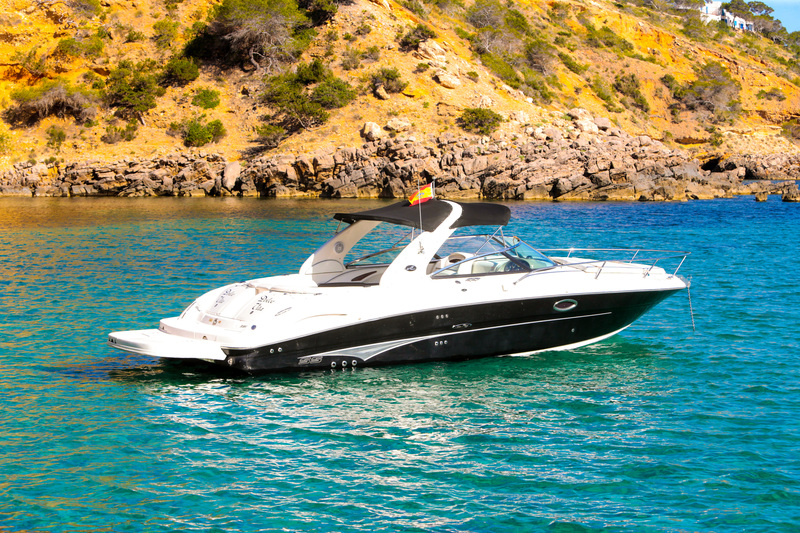 Equipped with two engines of 260 hp each, driving the boat at a maximum speed of 40 knots, perfect for quick trips to Ibiza. 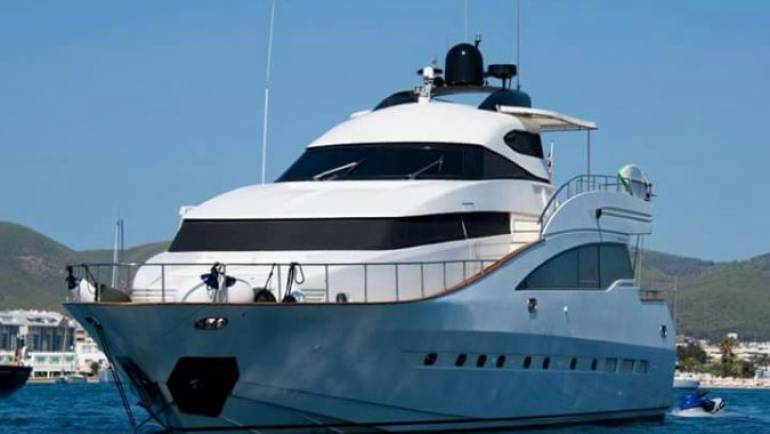 It has a well designed stern, designed for sunbathing and easy access to water. 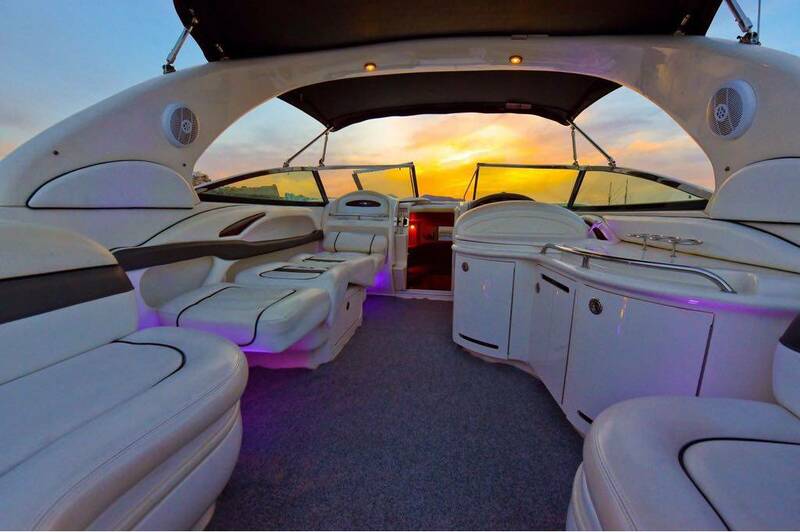 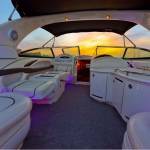 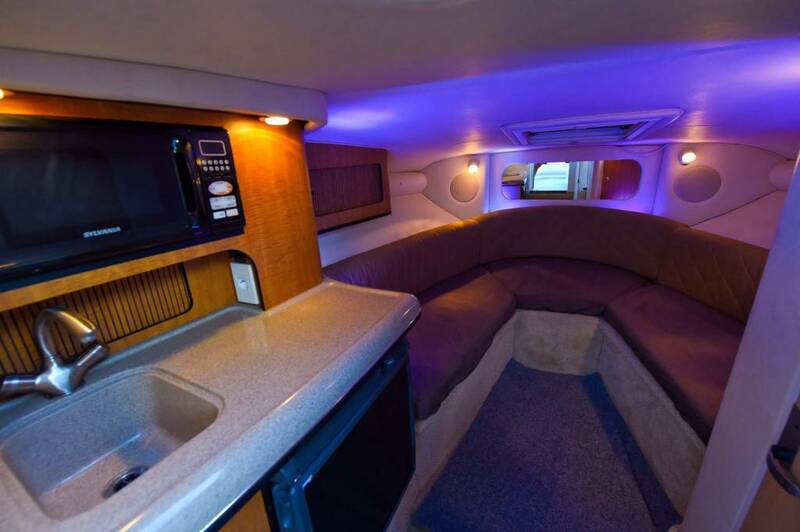 Bow, it has a padded sundeck to relax. 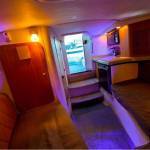 A shower in stern and bow. 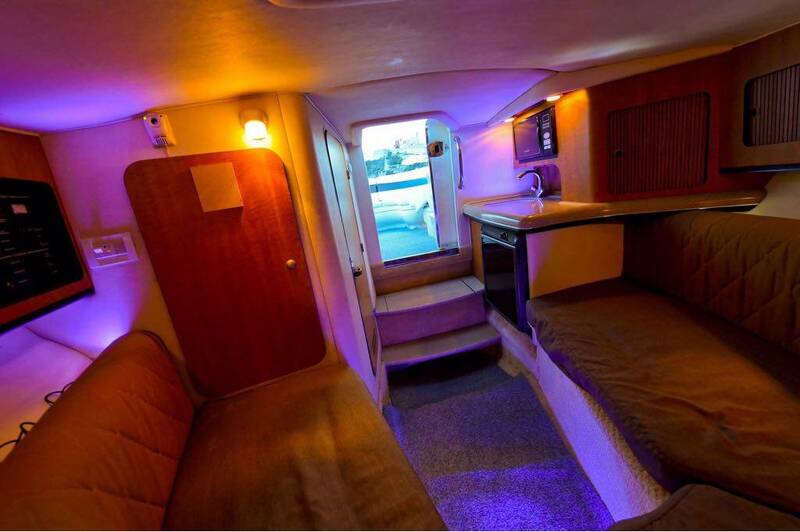 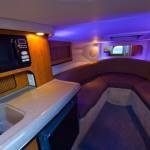 Stir in 1 cabin and 1 bathroom. 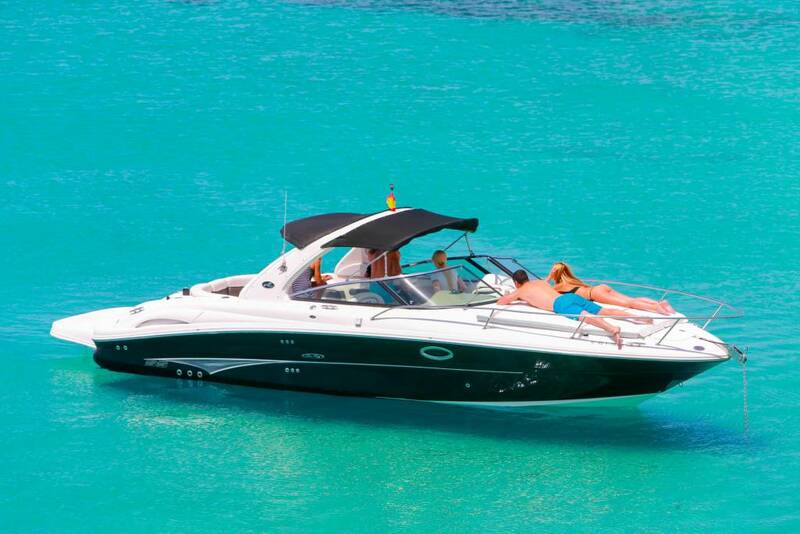 Equipped with a perfect platform to access the water.